In the campaign your goal is to follow your boss' orders to take out the notorious targets off the streets. Sometimes it is not easy to determine who is your current target which is why you have to be careful to not to harm any civilians. Gain points by successfully eliminating your targets. Harming civilians or their property will subtract your points respectively. There is a good number of levels with different environments and weather effects. Each successfully completed level unlocks new objects in the zombie mode. 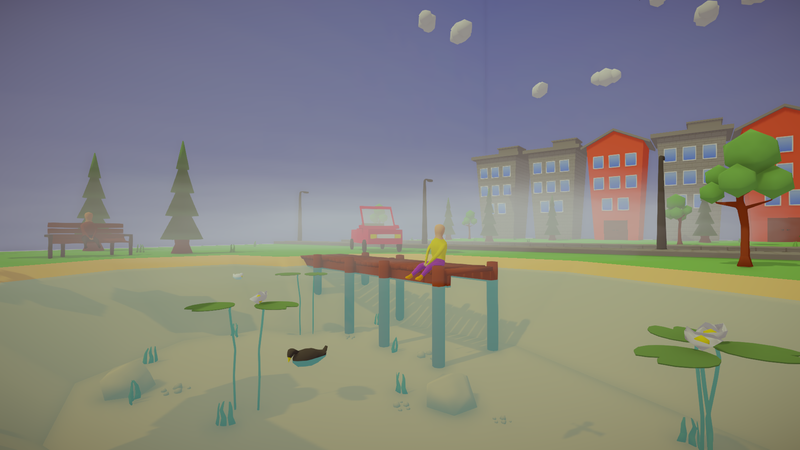 You are stranded in your apartment along with the starting furniture. Fortunately the apartment is equipped with a computer which can be used to order new objects. 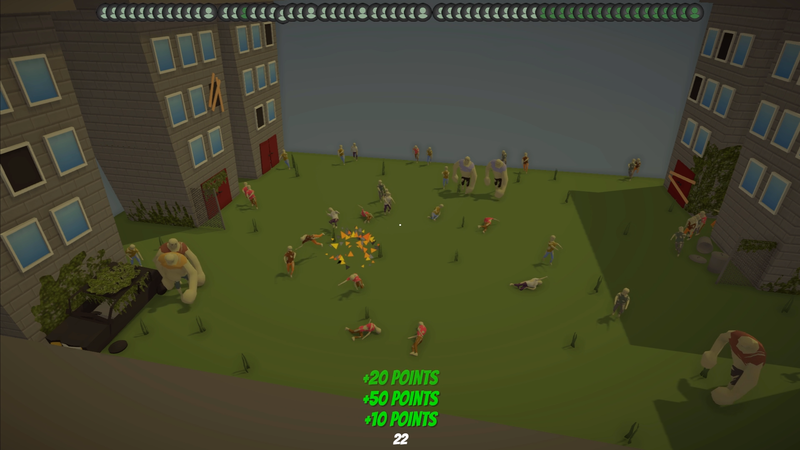 The question is, are you able to conserve enough supplies to battle against the undead? 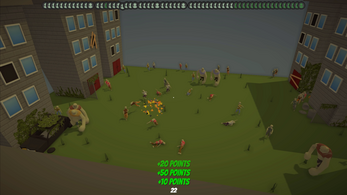 Endless waves of various zombies challenge your strategic planning skills. 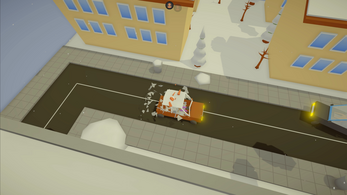 Destructible furniture, vehicles and more. Purchasing this game will grant you a Steam key. 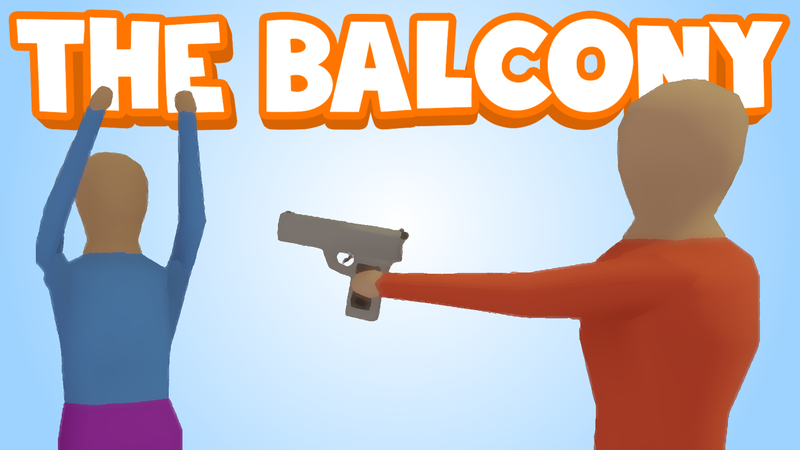 The Balcony has now been released! 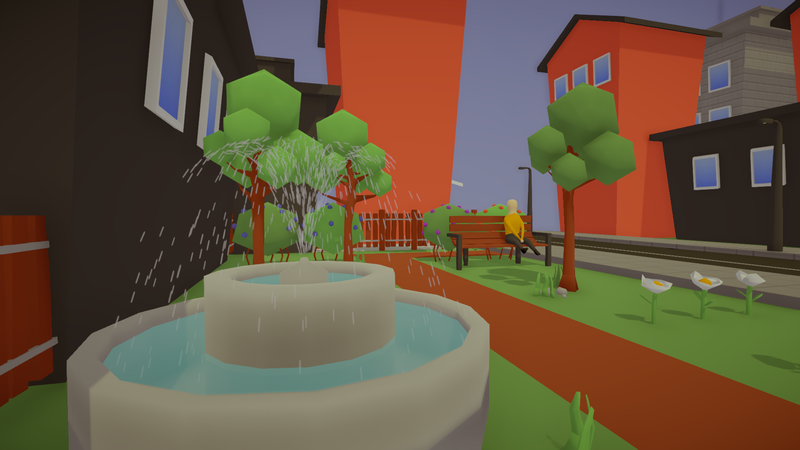 Will it ever appear on Steam?